This video was filmed starting August 12, in Riviera Studios. 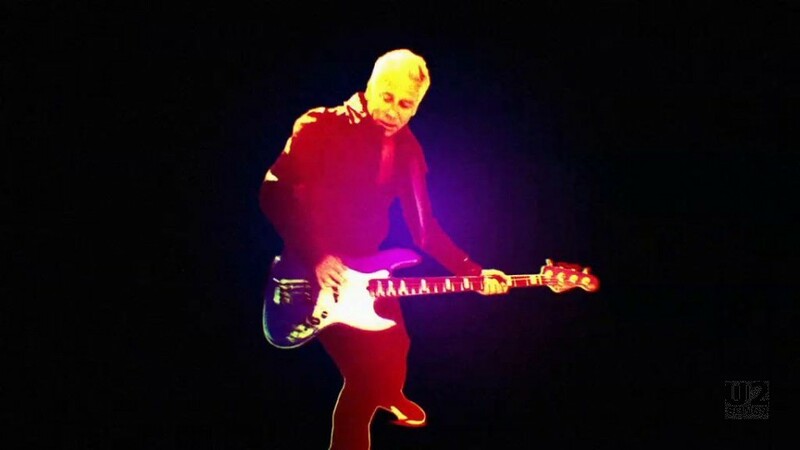 Mark Romanek was the director who worked with U2 that day and produced an Apple ad using the footage filmed that day. 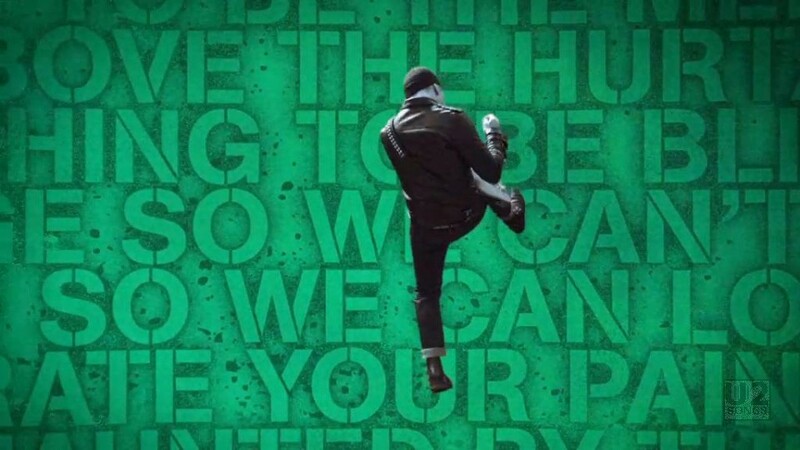 This music video launched on iTunes on October 14, 2014. 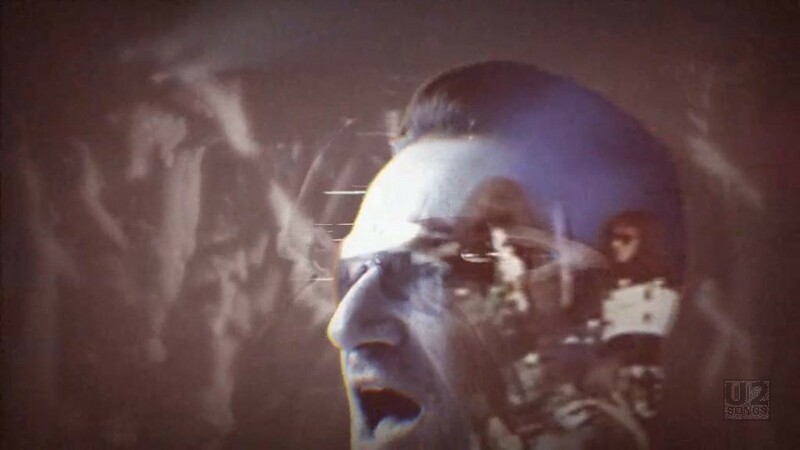 Mark Romanek on twitter announced on October 15, 2014 “Several sites have attributed @U2’s new video “The Miracle of Joey Ramone” to me. I didn’t direct this one.” However, the music video does make use of his work filmed in Riviera Studios. Indeed it was Digital Air, the Effects company used on the ad itself that was responsible for the full length video. 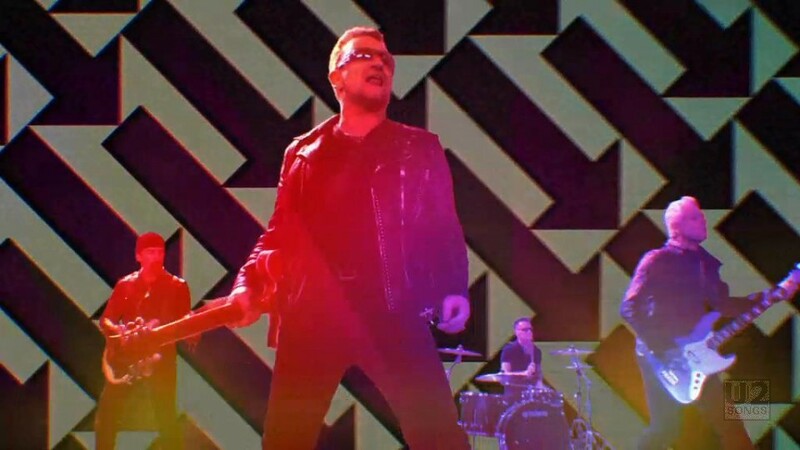 The video sees U2 performing the song in studio, with a variety of visual effects overlaid on the performance, including a rainbow of colours, digital static and lighting effects, and images of The Ramones performing. 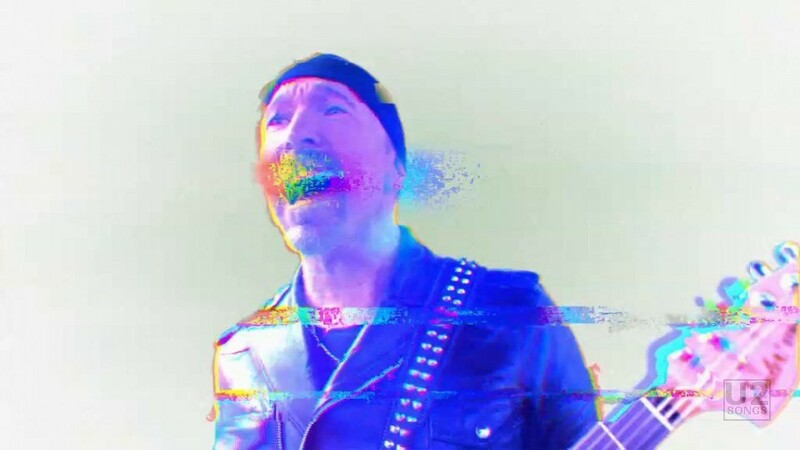 The video initially premiered on iTunes on October 14, 2014, but not as a download, initially you could only view it when you visited the special “Songs of Innocence” banner that was on iTunes. 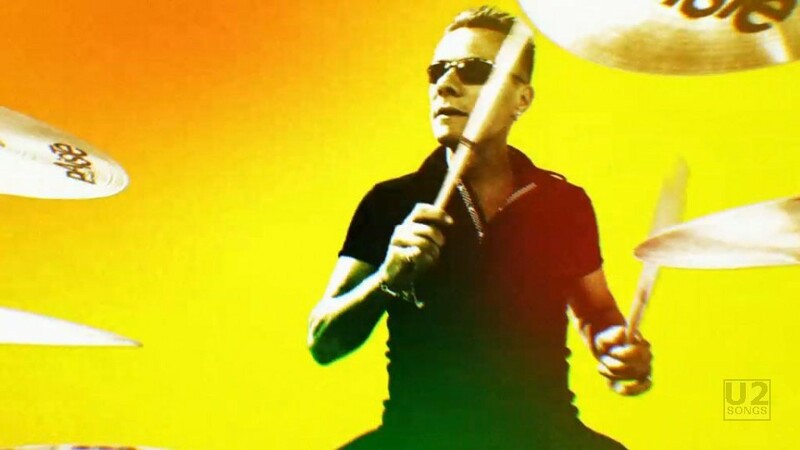 On October 27, 2014 it was uploaded to the U2Vevo account on YouTube. 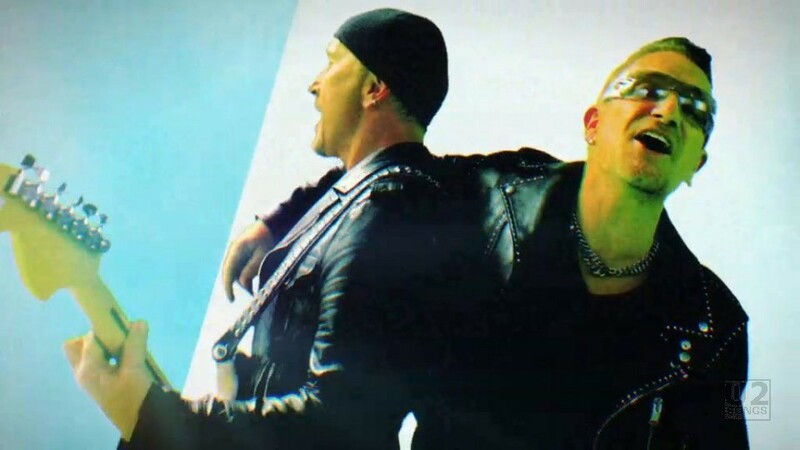 "U2 - “The Miracle (of Joey Ramone)” Promotional Release"